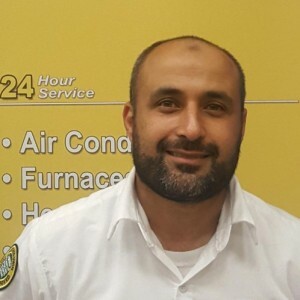 Steven R has a 5-Star rating and leads the company in total reviews, making this pro a ReviewBuzz Rockstar! 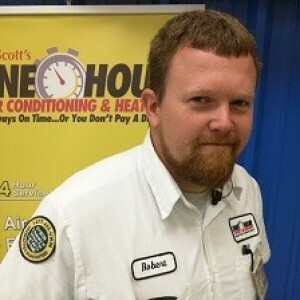 For 16 years I worked at a Tallahassee HVAC company; 7 of those as the service manager. I joined One Hour Air when I moved to Tampa 5 years ago. I have learned to be the best technical advisor and provide the best service. I love being with my family and traveling when I am not working. Scott's One Hour Air went out of their way to help us bring the A/C up to code in a 30 year old house. This is the second time I've used this company for my ac needs. The representatives have been either on time or early, professional and courteous. 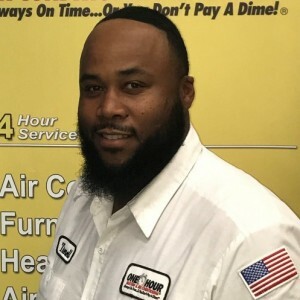 My air technician Steven R. Was very polite, and very informative I would definitely ask for him again. Steven Rogers is wonderful. Great service from him. Our technician, Steven Rogers was very professional, explained everything in detail and cleaned up when he was done! I will definitely keep using this company! Steven is the BEST! When I have issues I can text him and he always responds, and he just provided stellar service for the Maintenance of my unit. Stephen was awesome he did an amazing job. We had a older unit and my wife has asthma and need a/c fixed same day. Stephen came in checked unit and found what I thought was wrong. We decided to upgrade and they had it installed SAME DAY . They had a good fair price and stated install at 1230 pm done by 545 pm. They have been a life saver and are so polite and down to earth. I’m so glad we called them for our system replacement. Steven was super informative and not pushy at all when helping us decide between a repair v.s. a new unit. 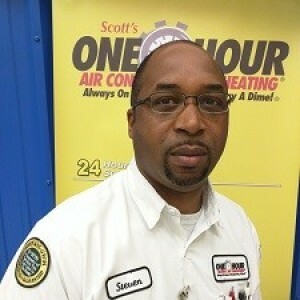 I highly recommend Steve Rogers from Scott's One Hour to service your air conditioner.